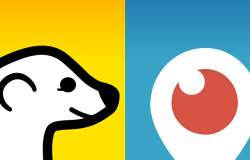 In July I wrote about the exciting new entrants into the world of streaming video: Meerkat & Periscope. At the time, they’d been on the market for less than 6 months, and were already having a big impact in the livestreaming social video market. Since then, each app has gone through a series of updates, bringing with them a surge of great new features. This month we’re revisiting Meerkat & Periscope to bring you the latest updates and look at ways you can use them in your social strategy. Bonus: I’ll also be taking a quick look at Blab.im, the quickly growing powerhouse for live streaming video conversation! A slightly lighter update for this round, but some very solid improvements from Periscope. In addition to general bug fixes and polish work, they’ve added in a few features that can make a substantial difference in how you approach using it in your social strategy. Landscape! 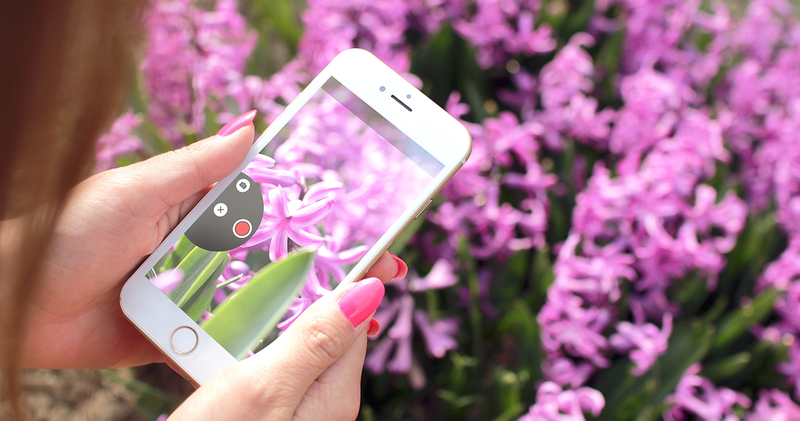 – Say goodbye to vertical video syndrome, you can now stream in vertical or landscape video mode. Facebook Integration – You can now share a link to your live broadcast, or replay onto your Facebook feed. Accessibility – Better support for VoiceOver users means more of your users can interact with your stream than ever before. Showcase the Bigger Picture: Take advantage of Landscape mode streaming to showcase all of the great views that were previously difficult to capture. Have an office with an amazing view? Show it off! Struggling to introduce your whole team to the stream in vertical video mode? Switch to horizontal and get everyone to say a big warm ‘HELLO!’ or ‘Thank you!’ from the team! 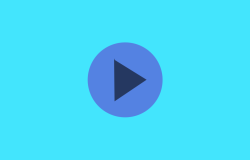 Share to New Audiences: Have a fantastic stream that you want more people to see? Make sure to post the link onto Facebook! While your Facebook audience might not be current users of Periscope, the more great content you’re producing over there, the more likely they are to follow you there too! Also, even if they’re not going to follow you on Periscope, you can still solicit feedback and interaction from your fans on Facebook by posting a link to the replay. Verdict: A solid round of updates, with a couple of much needed new features. Meerkat is going for the gold with their steady stream of high impact, feature rich updates! Polls! – You can now poll viewers watching your stream with simple Yes/No questions. Special Guest – Invite a special expert guest to join your stream. Allow them to take over for a Cameo segment to discuss something, reaffirm a point, or otherwise add to the conversation. Instant Feedback – Want immediate feedback on your stream, or about a topic you’re discussing? Using the Polling feature to ask a quick Yes/No question and get immediate feedback from your viewers! ex. “Should we go ask programmer and all around cool guy Gavin what he’s up to?”. Encouraging a sense of viewer participation goes a long way to encouraging engagement, so have fun with it and include your viewers in determining the course of your stream when possible! Take Your Viewers on an Adventure – While not applicable for every individual or brand, the GroPro integration offers a great new opportunity for sharing on-the-go action and adventure. Take your viewers on a journey with you! Is your brand travel / sporting / tourism or otherwise action-oriented? You have a golden opportunity to immerse your viewers on your adventure as it happens! Verdict: Meerkat is going hard on frequent, feature rich updates and it’s making a huge difference. A recent entrant to the livestreaming space, Blab.im is making huge waves in the live interview and hangout space. While still in their beta stage, Blab.im has a rich set of features for individuals and brands looking to bring a more human face into their streaming efforts. 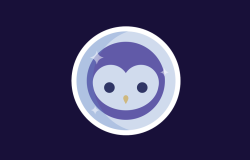 Note: Blab.im is currently iOS only. Android users can still participate by navigating to the site and signing in with Twitter manually. Scheduled Streaming – Plan your broadcast in advance, and your audience will be able to subscribe to be notified when your stream goes live! Recording – Want to share your conversation after the fact? Record it and share! Interviews – Invite great special guests to talk about a given topic, wherever they might currently be! Get a couple of great expert guests, set a time and date, schedule your stream, and encourage people to Subscribe for notification when it goes live! Friendly Conversation – You don’t need to have special guests lined up to have a great conversation. Have some of your favorite viewers in the chat? Invite them in for a guest spot of friendly conversation and help put a real face to your customers! Note: Always practice caution when inviting people into your stream when representing a brand. Verdict: Great new addition with a very specific focus on shared conversation. Fantastic Google Hangouts replacement. The world of social streaming video is booming! With new apps, great new features, and new ways of connecting via video appearing every day, it’s important to consider these tools as another opportunity for creating great content. Have a question? Something you’d like to see me cover in a future post? Drop me a line @boopsocial or in the comments below!